Bringing you expertise and reliable, friendly help, Service Masters is the place you want to call 818-853-9955 when you are in need of Bosch appliance repair. 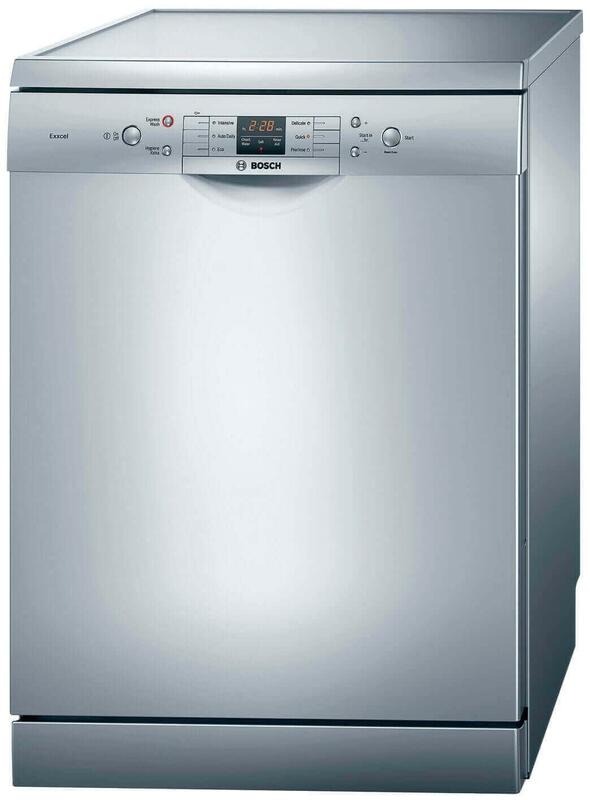 With expertise in Bosch dishwashers and all bosch appliances, the friendly and skilled help at Service Masters will fix your appliance problem so you can get on with your busy day and life. Is your dishwasher getting your dishes as clean as you want? Service Masters will get the job done right the first time. Offering excellent help, excellent service, and affordable prices, you will see why Service Masters customers are satisfied customers, and why they are truly a cut above the rest. Free service call with repair, no hidden costs, guaranteed work, the use of factory genuine parts, and a 100% Customer Satisfaction promise are reasons why Service Masters is your best choice. Why settle for mediocre at best and an appliance problem that might not be solved?. Make the right choice the first time and see for yourself why Service Masters does it right, from the initial call to the complete repair. Service Masters…a master of quality service.